The differences between CTP plate and PS plate on the dimension requirement of aluminum plate base are about the thickness, the width and the longitudinal and transverse uniformity. 1) the thickness difference of aluminum base plate. 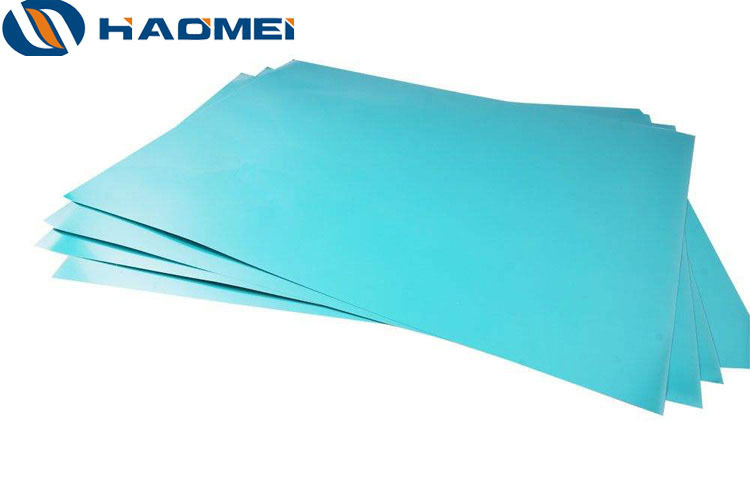 The thickness of aluminum plate base for CTP plate is generally about 0.280mm, which is slightly thicker than that of PS plate produced at present (the thickness of PS base plate is about 0.270mm). Aluminum base plate is thicker, the plate stiffness will be better, not easy to bending. 2) the difference of width. CTP plate production in China is generally not install the line edge cutting device, so the width tolerance is required less than 0.5mm, the best without tolerance. The cutting quality has clear requirements, both sides should not have burr, lotus leaf edge after slitting. 3) longitudinal and transverse uniformity of aluminum base plate. The longitudinal and transverse thickness tolerances of aluminum base plate shall be less than 0.005mm. The making machine setting thickness of plate is 0.280mm or 0.275mm. The thickness deviation will affect the parameters of the CTP plate, and plate making machine setting is generally not allowed to adjust.